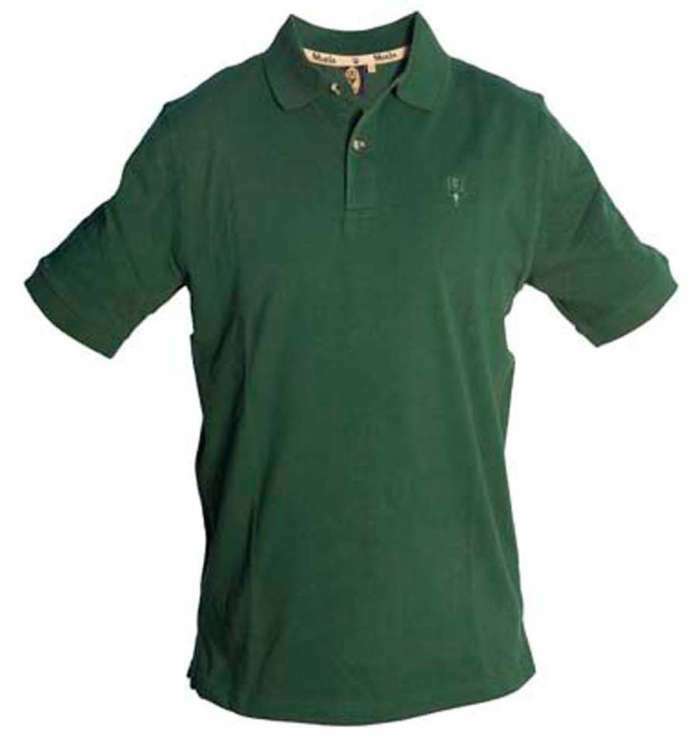 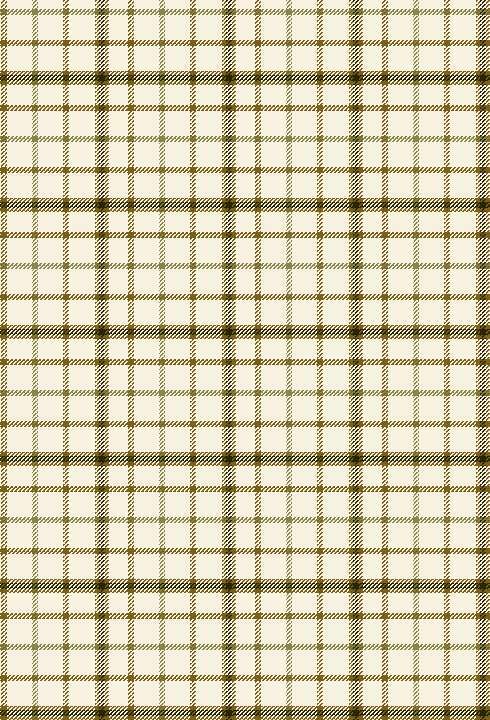 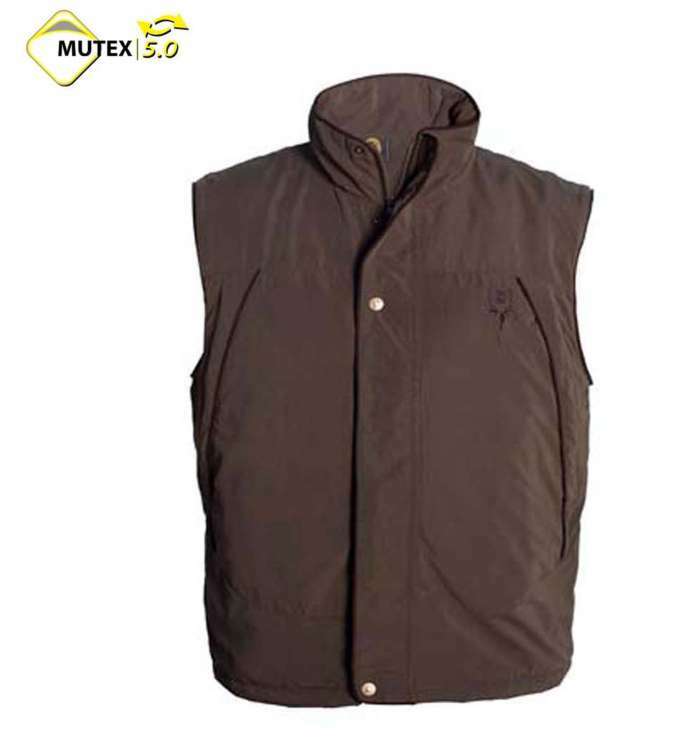 Shirt with MUTEX DRY, Manufacturas Muela. 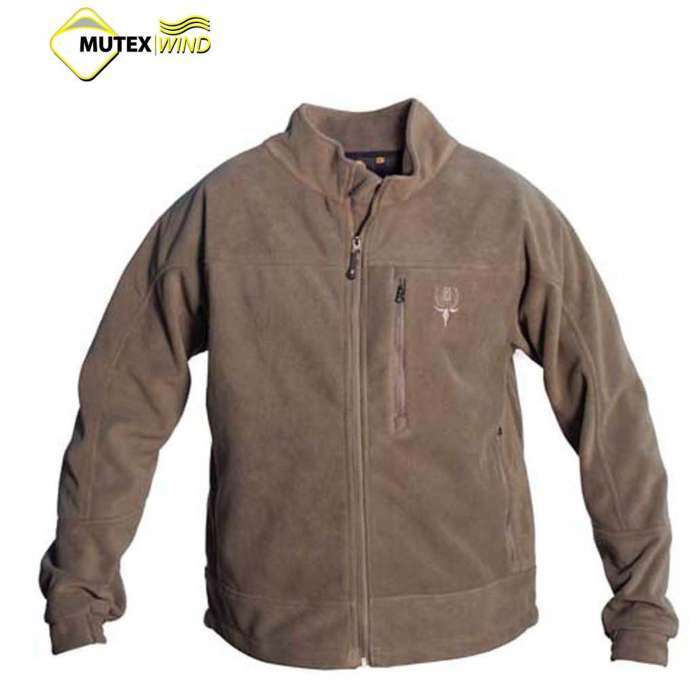 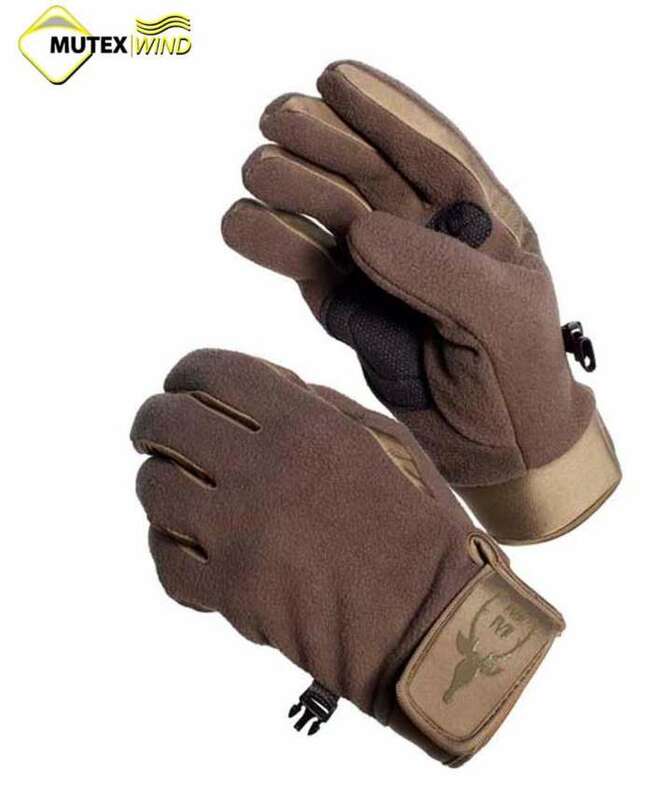 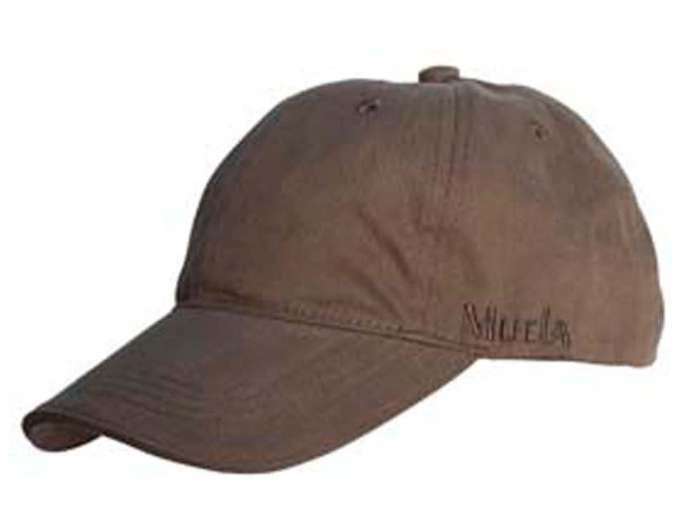 Manufacturas Muela maker of Knives and artisan folding knives, shows inside the family of GARMENT, the shirt with MUTEX DRY. 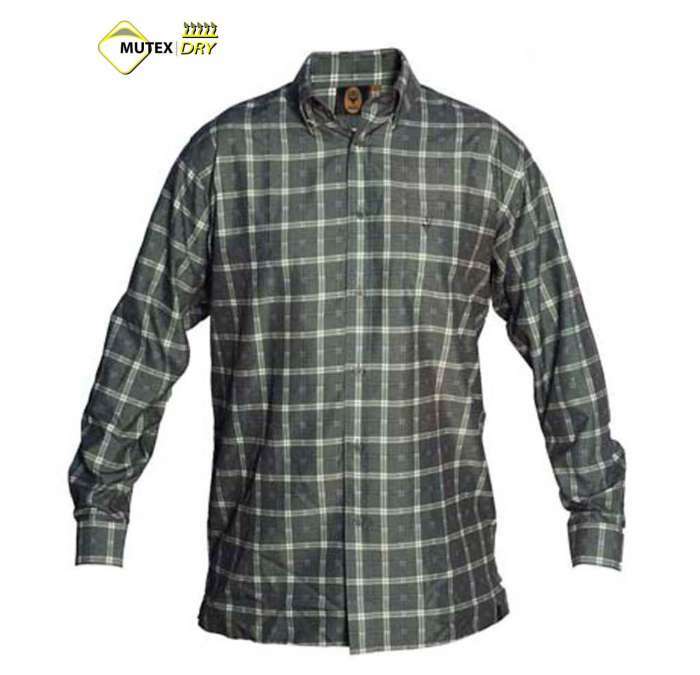 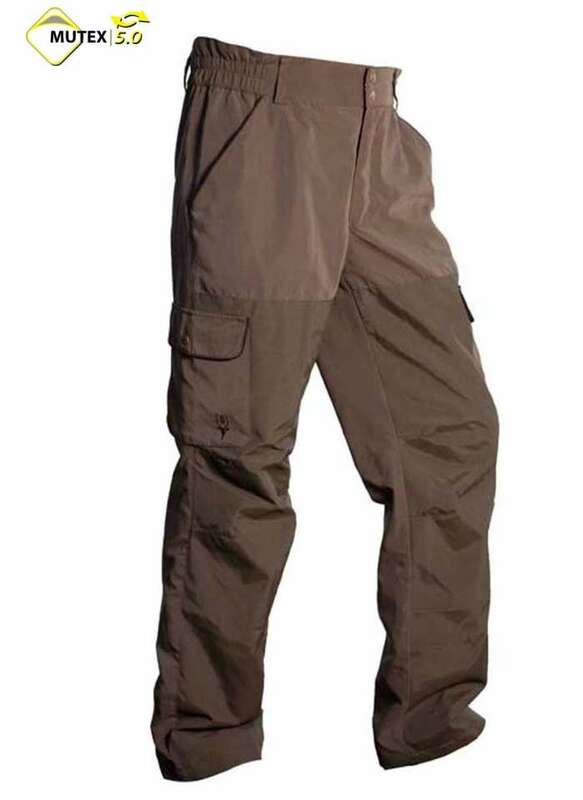 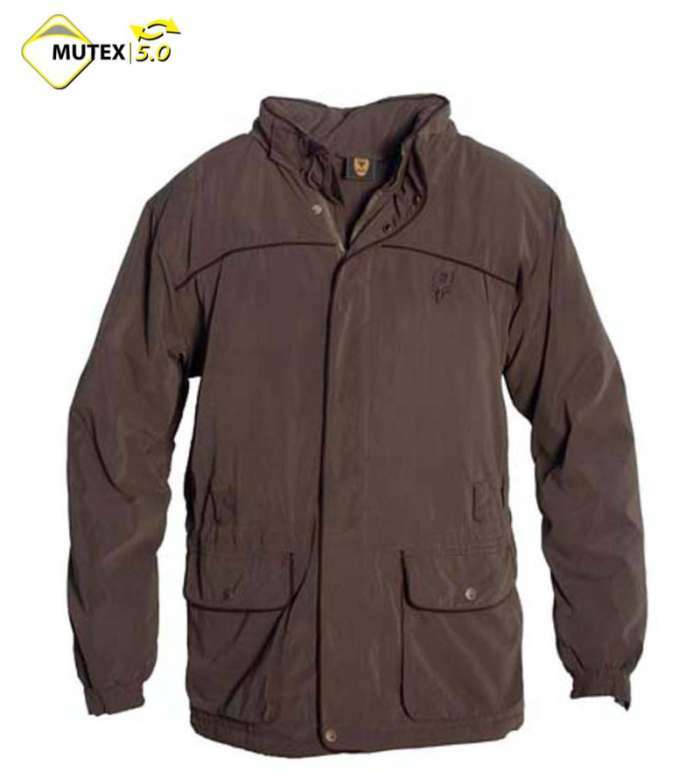 Excelent shirt with MUTEX DRY.